Coming out of the gloomy gray of Seattle, Beat Connection delivers music that is anything but. Claiming to sound like “waking up to a sunset” you would think that this duo would deliver nothing but chilled out tunes. 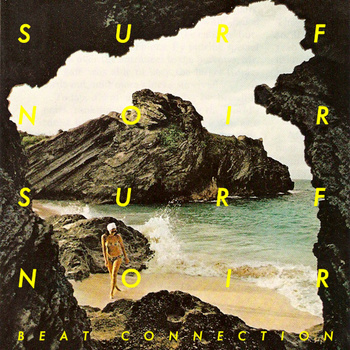 But, despite their overt push towards relaxed beach themes, Beat Connection also churn out songs that are perfectly suited for the discotheque. If you head over to their website, you can get their EP, Surf Noir, for free. Like I said, it’s packed with beachy tunes that will make you desire the sun, as well as dancefloor melodies. “Theme From Yours Truly” is their most danceable. It’s the song I listen to most – no words, just tuneage. “Same Damn Time” is the closing track and it’s dreamy and whimsical – a perfect closer. 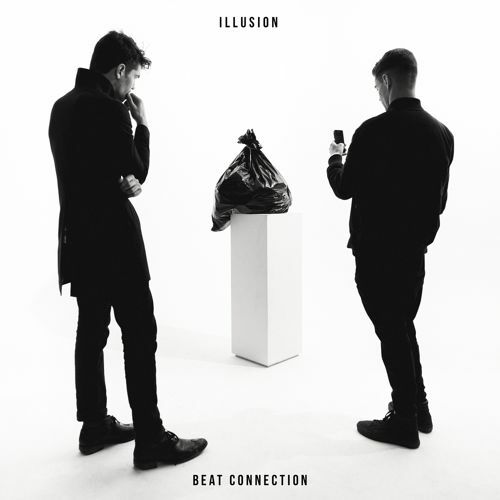 Already with an excellent collection of songs, Beat Connection definitely have a promising future. Go grab their Surf Noir EP over on their website – it’s free! Their mixtape on Soundcloud is rad too!